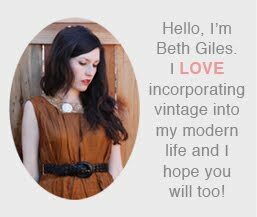 Vintage Clothing Blog | Vintage Wedding Dresses | Salvage Life: Shop Salvage Life in LA this weekend! 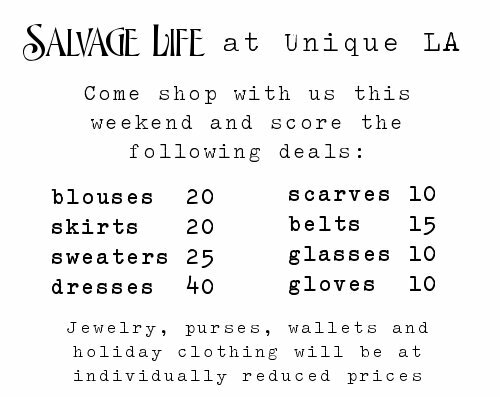 Shop Salvage Life in LA this weekend! Yesterday was a busy day setting up for the show. 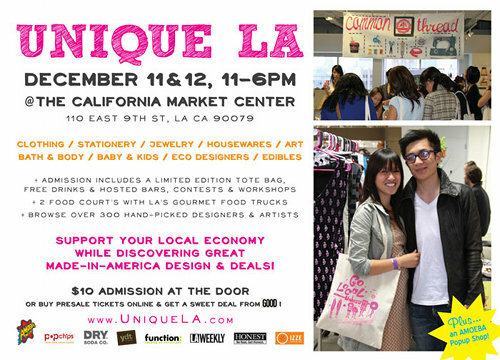 I am SO excited for today and tomorrow! It's just wonderful to meet my customers in person. Hope you can, but if not or you live far away, watch out for a special post-show sale in our online shop next week! Have a fantastic weekend! guess i'll be checking out the online sale!!! Congrats! I love it ! Love it!